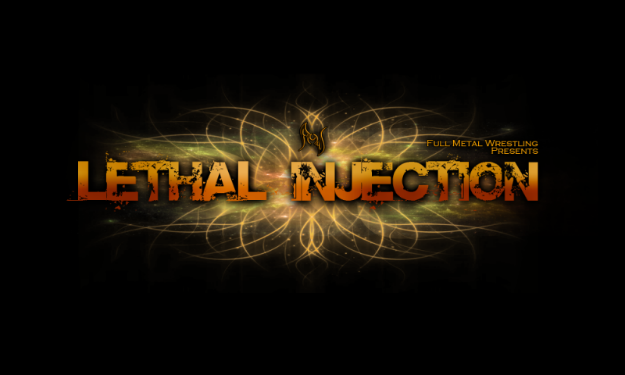 Lethal Injection VOTING AND PROMO Thread! Sage/Santana Braxton (both of them are entering the battle royal but they're sharing the same score obvs) although I really liked King's promo. Excellent promos all around. Feels weird not voting for myself. This was tough, but it was between Sage/Santana and Slegna at the end. I also though Whiskeyjack wrote a very nice intro promo. Good job all. Nice work, both of you. Was a tough choice. Apostasy, Leon Caprice, Chris Austin, Hannibal Frost, Abel Steele, John 'Doc' Derrick, Adam Smith and ??? *Vote for 2 winners and one loser. To vote for the winner of the battle royal, use "BR Winner"
Come on Celt, not cool. All tourney votes are completely strategic following everyone else's lead. I'd like to win, but I honestly don't deserve it amidst such fine promoing. Shame this couldn't be more competitive. Ah well. Subject: Re: Lethal Injection VOTING AND PROMO Thread!